Karolyn is a speaker, teacher and trainer who leads retreats and workshops, and also helps develop effective church leadership and prayer teams. 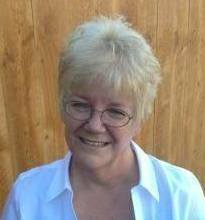 She has been counseling professionally since 1981, is licensed in Washington State as a Clinical Social Worker, and currently maintains a private counseling practice. Karolyn Merriman is an insightful, Bible-based speaker and teacher; whose wisdom and examples make even complex topics easy to understand. She is frank and direct, yet her delivery is filled with grace. Her audience can expect a fresh perspective on familiar Biblical truths.